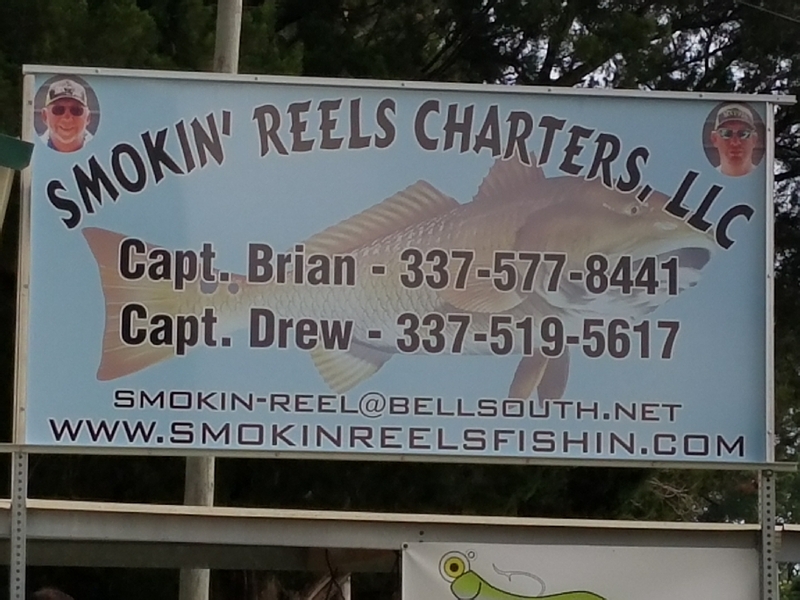 This is how we do it at Smokin Reels Fishin Charters. Straight from the Vermilion Bay, to the cleaning table, in to the hot grease!!! Thanks Rachel for catching half of the specks, (40 out of 70) Out fished Capt.